Healthy skin is beautiful skin. Winter is a great time to repair and rejuvenate your skin, face, and body. 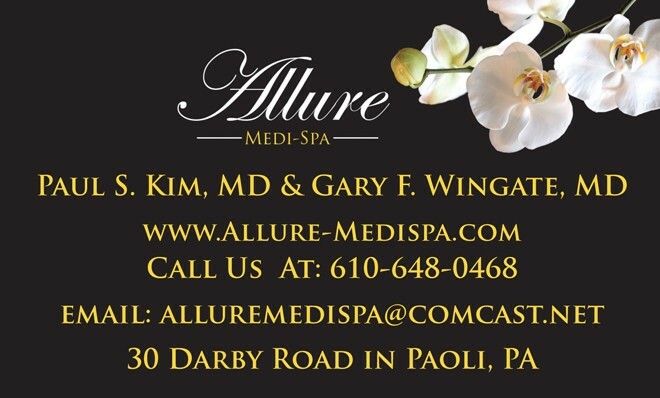 Whether it’s minimizing the signs of aging, addressing skin laxity, or eliminating that bulge in your belly, Paul Kim, MD and Gary Wingate, MD of Plastic & Reconstructive Surgery of Chester County have solutions for you. Now you can rejuvenate yourself without the need for traditional surgery with non-invasive or minimally invasive office-based procedures. Profound is an energy-based treatment that stimulates and rebuilds collagen, elastin, and hyaluronic acid to keep your skin smooth and elastic. Performed without surgery or fillers, profound can dramatically improve skin on the face or body that has changed with age. 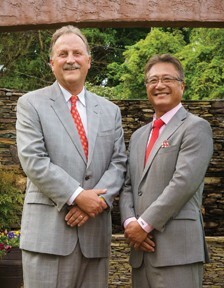 Profound has been FDA-approved for treatment on the face and neck. It has been found to be clinically effective on other parts of the body. 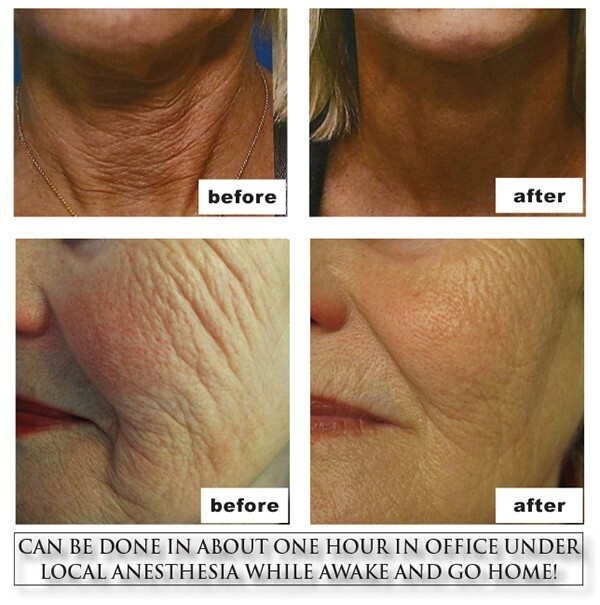 This revolutionary technology is a quick, single treatment performed in the office in approximately 45 minutes. A local anesthetic ensures patient comfort. The Profound system delivers precise temperatures to the deeper skin layers where the energy is most needed and most beneficial. The safety controls allow for monitoring of the energy while maintaining an effective therapeutic temperature level. SculpSure by Cynosure is a non-invasive fat reduction treatment. SculpSure’s advanced technology is able to target and destroy fat cells. As a non-surgical procedure, patients can avoid the need for anesthesia, needles and downtime. Done in 25 minutes, patients can have the procedure done over lunch and return to work or their normal activities immediately afterward. More than one treatment may be required to get the desired results. SculpSure is a safe, effective body contouring treatment. It is used to reduce pockets of fat on the abdomen and flanks. Laser energy is used to heat and damage the structure of the fat cells without affecting the skin. Over the next three months, the fat cells die off, are permanently removed from the body, and do not reform. Results can be seen in six to twelve weeks. Adults who are struggling to shed the fat that has been resistant to diet and exercise are good candidates for SculpSure. Continuing a healthy lifestyle helps to improve results. We are proud to introduce the newest form of microneedling with radiofrequency, FDA-cleared Vivace. Vivace is a non-surgical method of contouring and skin tightening for the face, neck, hands, and body. The procedure stimulates collagen and reduces lines and wrinkles in a single visit. Vivace’s microneedling RF device provides an incomparable, yet comfortable, treatment. The robotic motor minimizes discomfort. Vivace helps alleviate fine lines and wrinkles in a procedure that is virtually pain-free and requires no downtime. Patients see immediate results and with additional treatments and the simulation of your own natural collagen production, the skin continues to improve over time. You’ll look your best at any age. Improve yourself this winter with the help of Plastic & Reconstructive Surgery of Chester County Make an appointment today 610-524-8244.